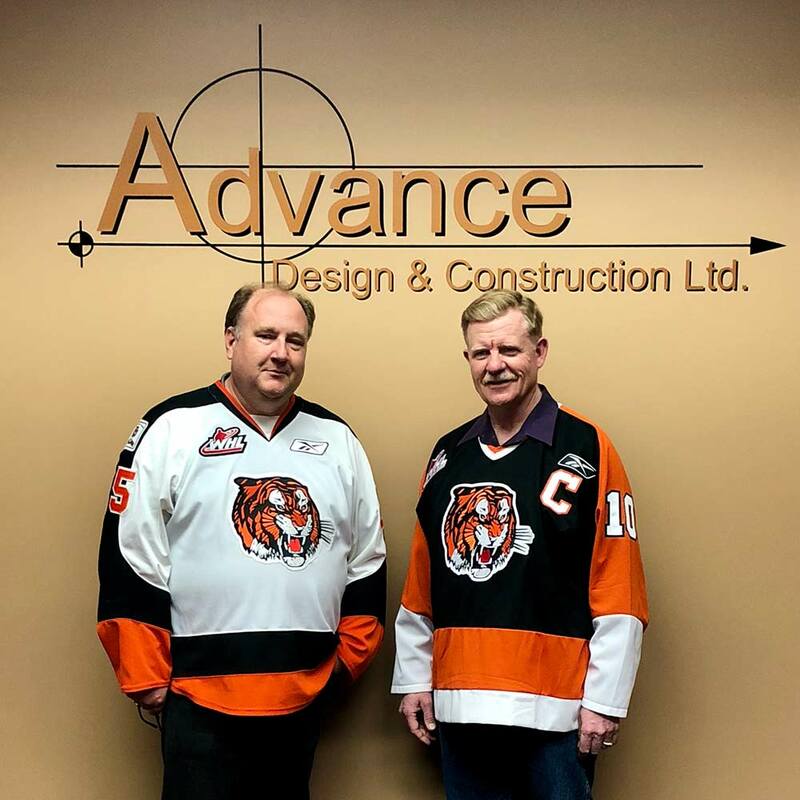 Advance Design & Construction Ltd. was founded in 2005 with the goal of becoming an industry leader and building a strong reputation based on honesty, integrity and quality of workmanship. Today, Advance is pushing forward on this strong foundation that was built 13 years ago. Advance Design & Construction Ltd. is focused on continual growth, exploring new opportunities in the commercial construction market, providing existing clients with innovative ways of completing new projects, and growing into new sectors of the market as they develop.